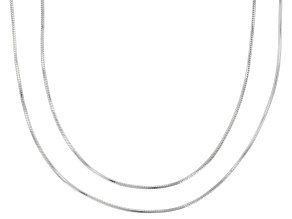 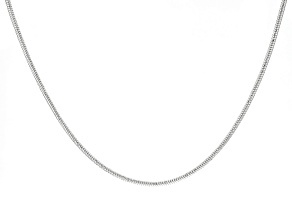 Explore a variety of innovative snake chain designs and styles from JTV. 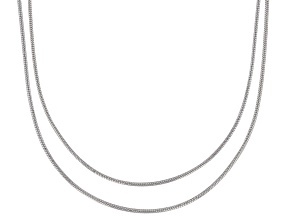 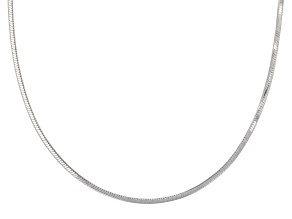 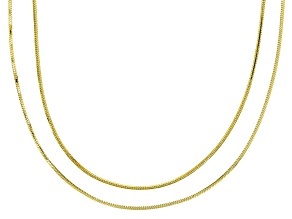 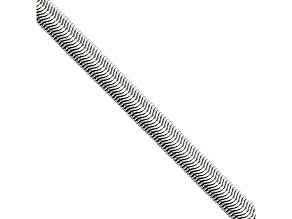 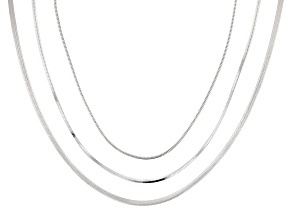 Highly flexible and also known as a Brazilian chain, the snake chain is solid and tubular in appearance, and connected by curved plates rather than open links. 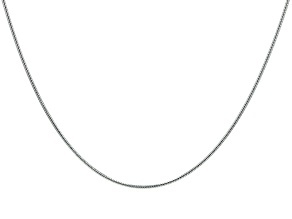 This gives it more of a snake appearance than other chains, hence its name. 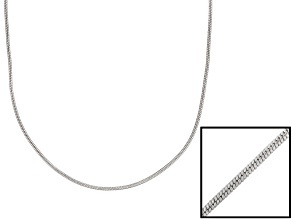 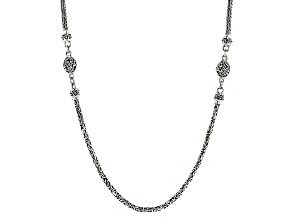 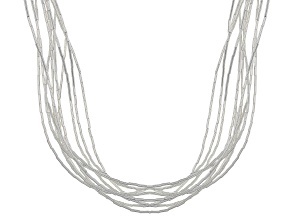 Browse literally hundreds of snake chain necklaces by metal finish, color, brand and more. 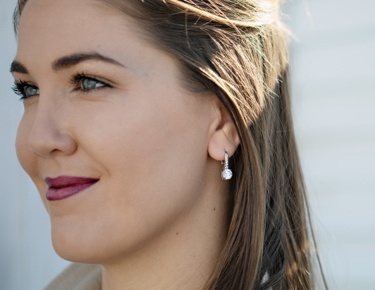 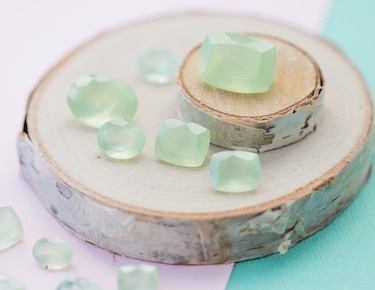 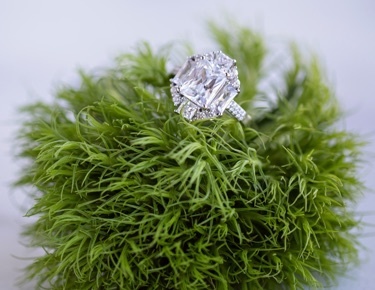 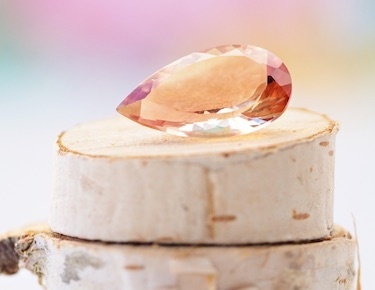 Whether you're looking for an elegant accessory or something for everyday wear, you'll find the perfect finish and style to make a statement for any occasion. 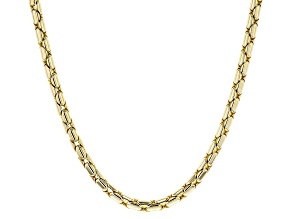 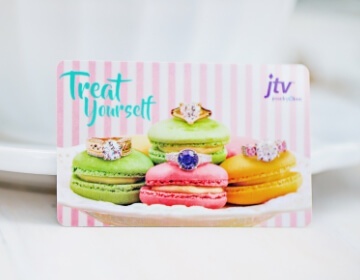 In addition to snake chain, JTV has the latest collections and affordable prices in other styles such as box chain, rope chain and rolo chain. 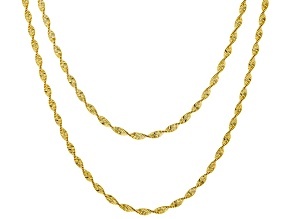 Unlike snake chains, those chain styles are connected by open links and less likely to curve. 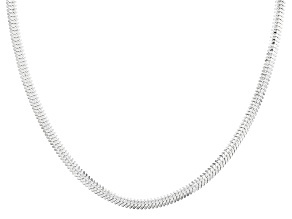 Sleek, modern designs make these snake chain necklaces eye-catching, and for some, entirely irresistible. 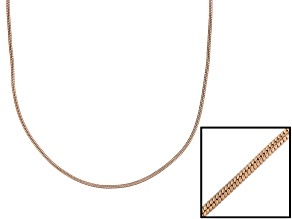 As you explore our hundreds of available snake chains to complete your perfect look, consider if it complements your other jewelry, or if you need to add a pendant to balance a thinner, delicate chain. 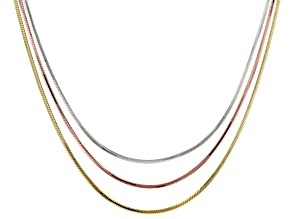 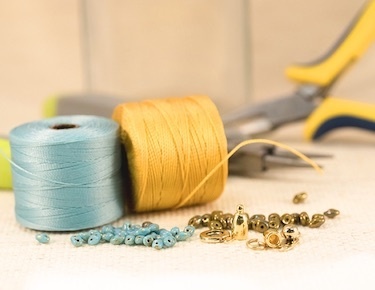 With so many colors, brands, and finishes to choose from, we're confident that you'll find a snake chain you love-discover other jewelry you didn't know you love along the way. 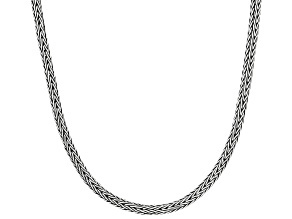 Dare to live dangerously with snake chains from JTV.